Last minute hotel offers in Los Silos. 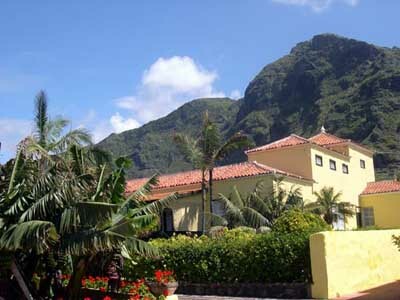 From this page you might book on the best hotels in Los Silos at the lowest prices due to our last minute offers. 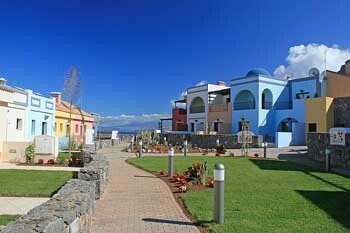 Book now your hotel in Los Silos, a charming and welcoming town located on the leafy north coast of Tenerife. To check availability and prices for the different hotels in Los Silos you should select the dates you wish to travel on the calendars below. To read more information on each hotel simply click on it.